For devotees of fine craftsmanship, The Holland Companies’ level of quality and adherence to time-honored architectural traditions is unrivaled. Its combined staff of master craftsmen and design and engineering professionals share the same concern for perfection and authenticity as The Holland Companies have from inception, with the ultimate focus on client satisfaction. 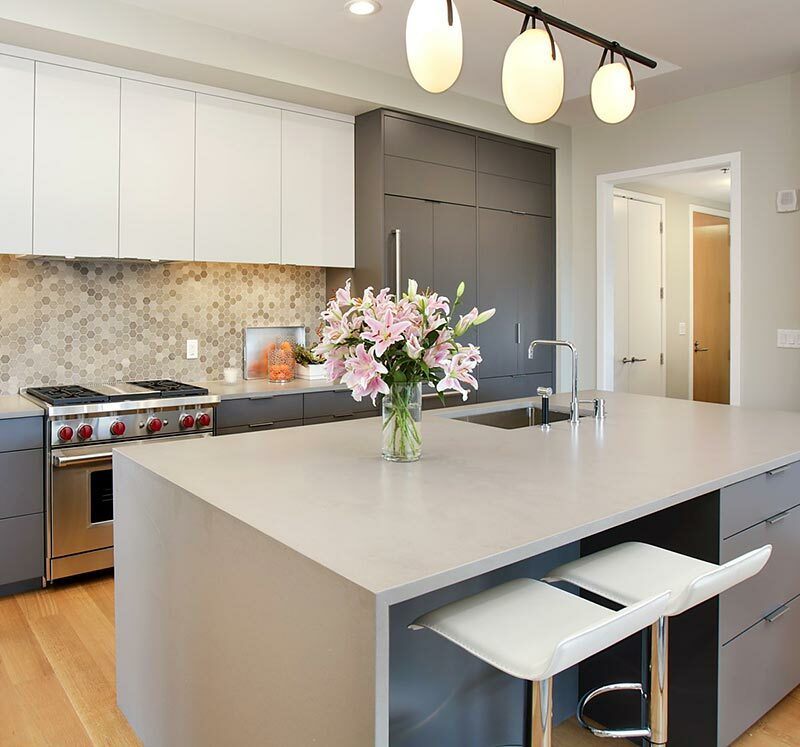 Originally founded in 1965 as a building and remodeling contractor, Holland Construction quickly acquired recognition as one of the premier design/build firms in Massachusetts. Specializing in all aspects of residential and commercial construction, it serves the contracting and construction needs of businesses and homeowners across Massachusetts. 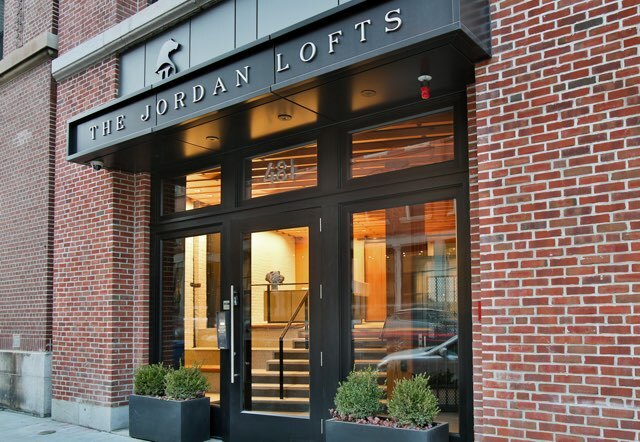 Holland Development operates in Boston’s prime urban building environments. 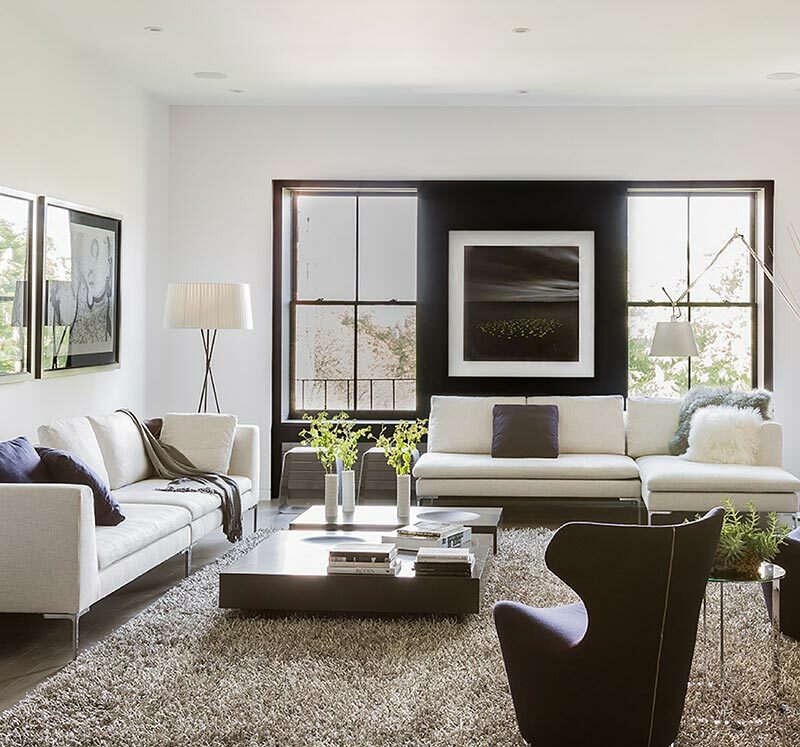 By providing a combination of services, such as historical designs, sound re-engineering and quality construction, The Holland Development team delivers exceptional residences that befit the era of each building and neighborhood. 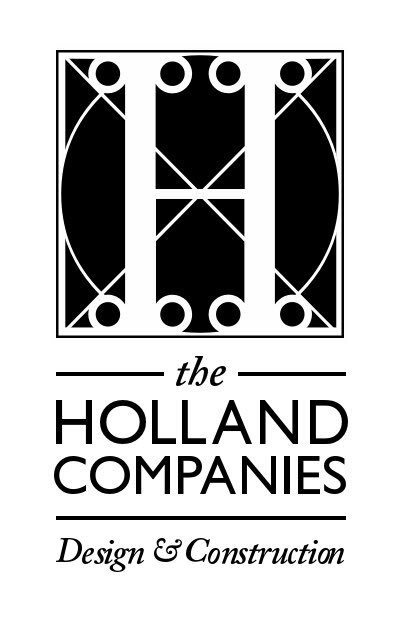 Holland Properties evolved in 2005 as a residential real estate rental business, serving the Boston and South Shore areas. The portfolio covers ten locations and includes two larger complexes with 16 and 40 apartment units, plus a number of smaller buildings with three to six units. Residential projects are Comprised of two types: 1.) 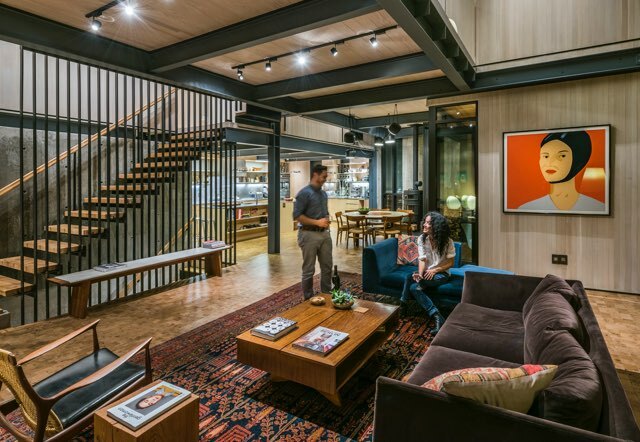 Design/build projects working directly with the homeowner, specializing in urban townhouse remodels, residential additions & remodels and large high-rise build-outs; 2.) Urban infills located primarily in Boston's colorful and vibrant neighborhoods. Holland designs and builds exclusive residential housing units that befit the era of each building. These larger residential projects are then customized individually to the new homeowner's unique specifications. Commercial projects are Comprised of two types: 1.) 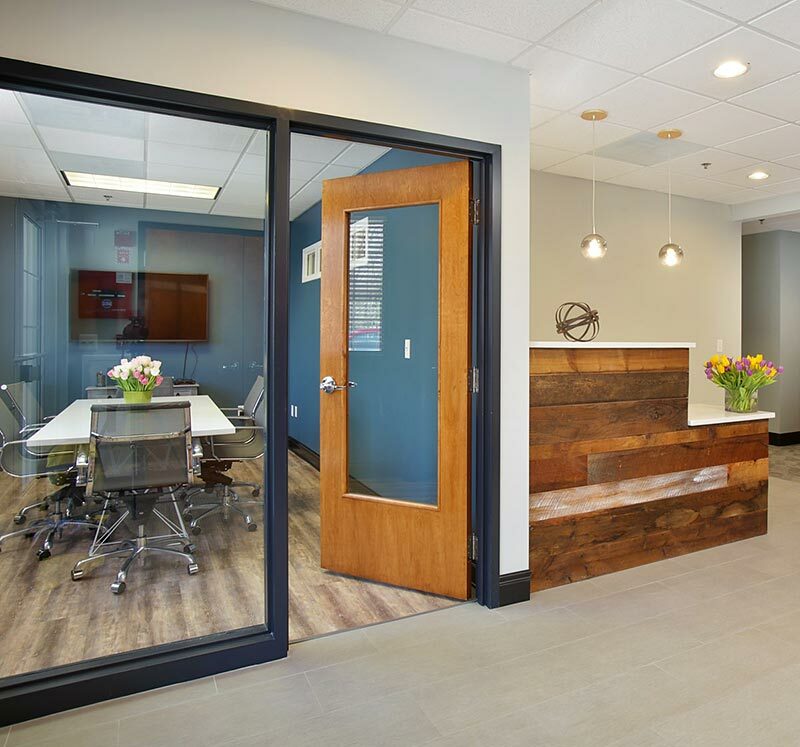 Using strong building materials and solid construction techniques, Holland Commercial work focuses on the banking industry, independent businesses and quality custom office spaces; 2.) Within the Holland Companies’ urban infill developments, commercial spaces are designed and built to your business’s specifications. Often these commercial spaces create the ultimate convenience and recreation for residents. Commercial build-outs include, but aren’t limited to: state-of-the-art gyms, daycare facilities, restaurants and office space. Holland Development’s exceptional urban infill buildings are located primarily in Boston’s colorful and vibrant neighborhoods. These projects may have availability in residential and/or commercial space. Please explore the craftsmanship and availability.